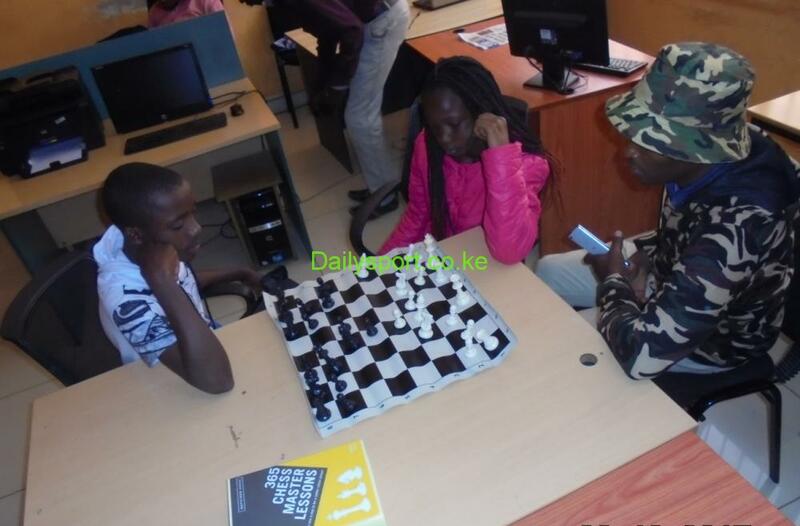 Reigning National Chess champion Benjamin Magana and Joyce Nyaruai will be facing a stiff challenge from his team mates as the 40th edition of Kenya National Chess Championships gets underway this December at Parklands Sports Club, Nairobi. 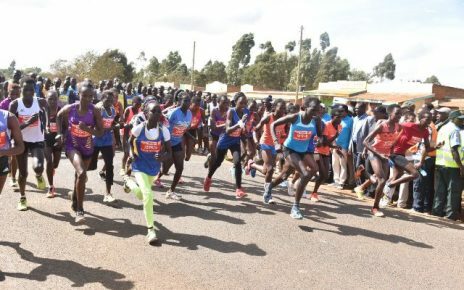 The four day event, starting from 12th to 16th December has attracted many players across the country, is seen as the most competitive after attracting kshs 400,000 in prize money as they select a formidable five-player team in both gender for next year’s All Africa games to be held in October in Morocco. The national championship will act as the first phase of selection process where top 20 players will proceed to second phase. 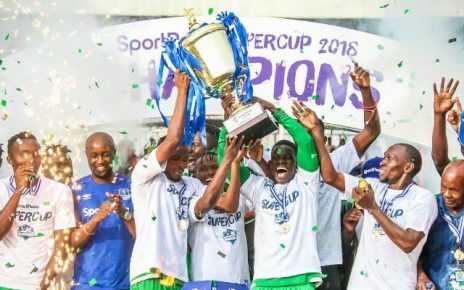 The champion will be seeking to defend their titles but they will face challenges from fellow teammates as fight for top honours intensifies. 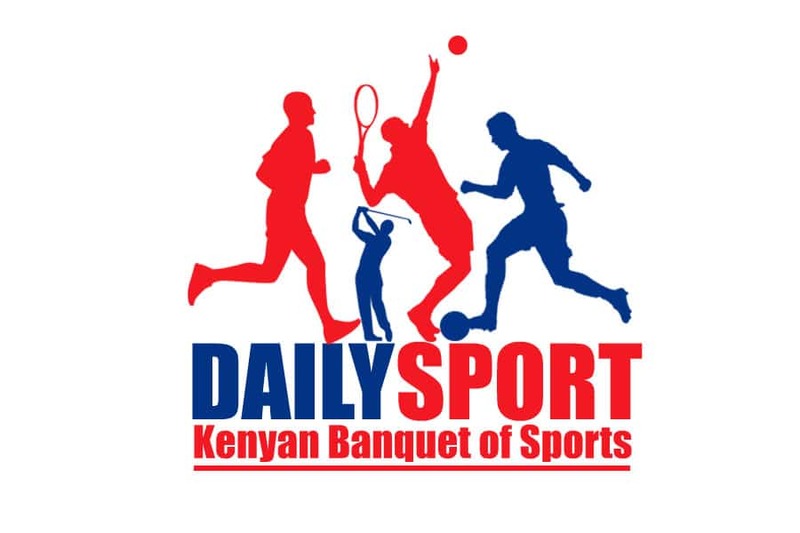 In men’s category, Magana is expected to face stiff competition from his rivals led by his teammate Tactician Joseph Methu, Gohil Mehul and Jackson Kamau\ as well as Githinji Hinga,Dr. Victor Ngani, Steve Ouma and Nathan Ateka in open section. In the ladies Open, Nyaruai will defending her title iagainst Sasha Mwongeli from Technical University of Kenya has been on the rise having staged the best performance during world Olympiad in Batumi, Georgia with 7/8 score in her debut. With a total of 10 prizes in Open section with the winner walking away with Sh100,000. The ladies will play in their own separate category and will also have the same number of winners as in Open section. The tournament will also be used to select top under 20 Juniors to represent Kenya in Africa Junior Chess Championship to be held in Uganda from December 28th to January 4 ,2019. The junior, a boy and a girl will be fully sponsored to battle out with Africa finest chess players to qualify for world junior championship 2019. The tournament will run for nine rounds. Each player will be given 90 minutes plus 30 seconds each game. 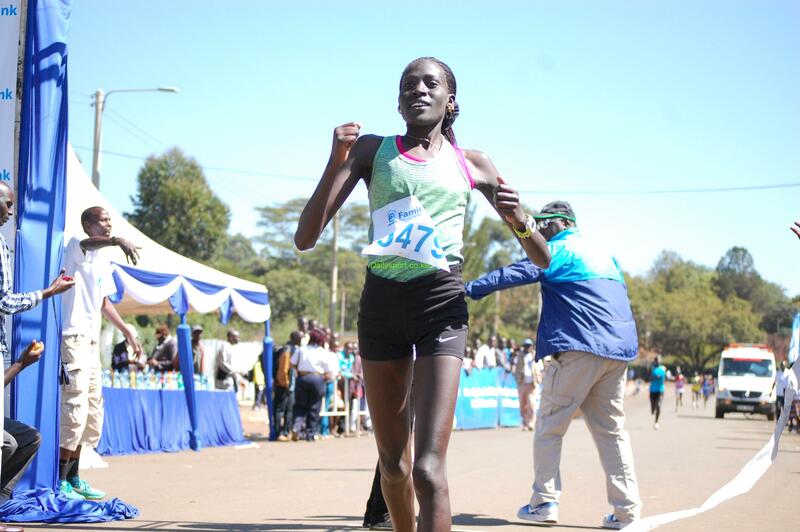 Registration deadline is December 10 with participants in the open category paying Sh1,500 while Juniors and ladies will pay Sh1,000 each.